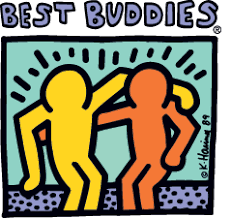 On June 3, 2017 the Best Buddies Challenge bike ride will travel through Sandwich. 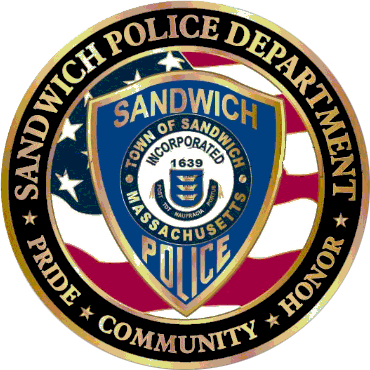 Tupper Road, RTE 130 and Service Road traffic will be impacted during the day. Police officers will be at intersections to assist with traffic. Please watch for bicyclist traveling on the roadway.